Logan also argued that larger lumber companies in the U.S. are profiting unfairly from the deal, citing the Seattle-based Weyerhaeuser, which owns 12.4 million acres of forest in the U.S. alone and manages 14 million acres in Canada, as well as West Fraser, a Vancouver-based company that operates 48 mills across both countries. The NAHB claims that these companies are able to reap the benefits of both markets under the current trade agreement and likely won’t be affected if things change again. 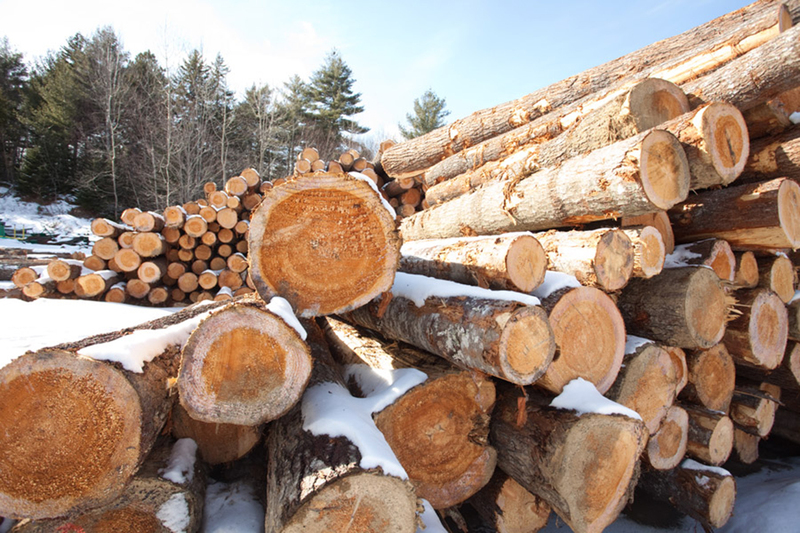 Pleasant River Lumber, a small milling company based in Maine, isn’t experiencing the negative side effects that the NAHB claims is coming out of the current tariffs on timber. In fact, the company is on track to complete a $20 million expansion at two of its four sawmills in the next 18 months. 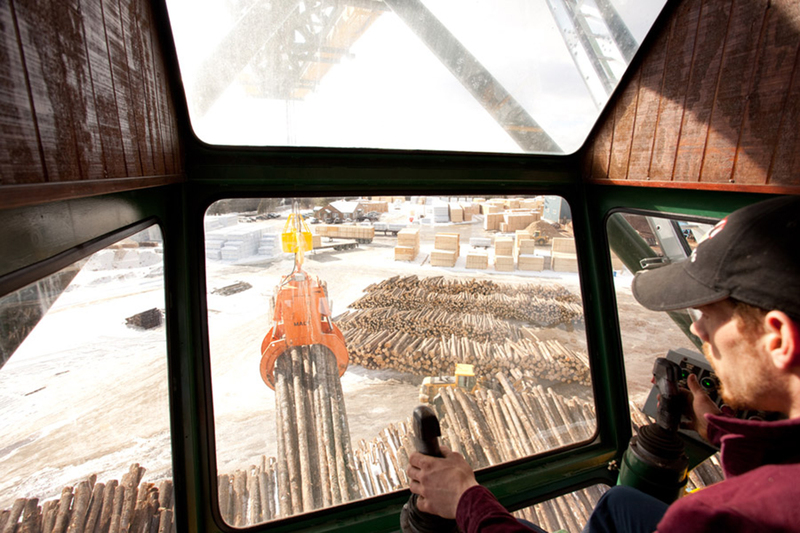 As part of the USLC, Pleasant River Lumber sources 95 percent of its lumber within the state of Maine and takes a bit from New Hampshire and Canada as well. Owner Jason Brochu is pleased with the country’s newfound focus on local production and plans to take advantage of it. 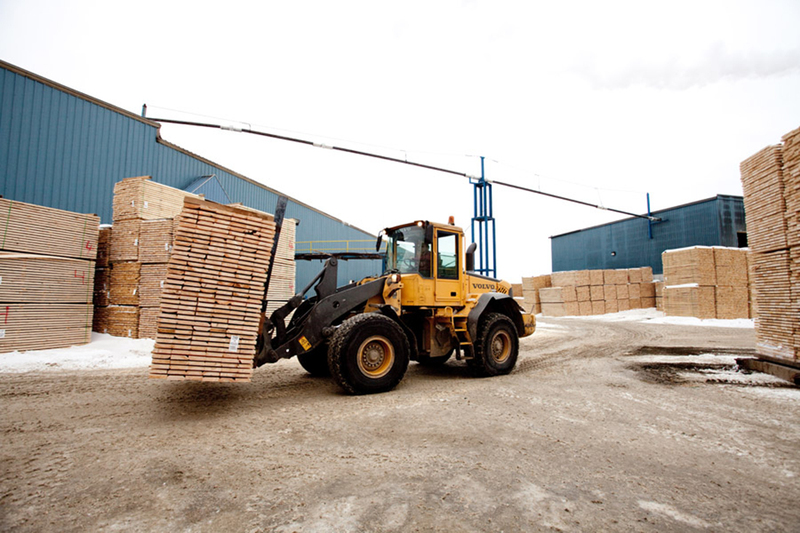 Pleasant River Lumber is capitalizing on the growing lumber market by adding 50 percent more capacity to its production facilities and hiring 40 new employees as quickly as possible. They plan to boost production of their dimensional lumber from 200 million to 300 million board feet annually with the upgraded equipment. More importantly, they’re investing in their framing mills to address the increased demand within the housing market. Brochu also emphasized how “relatively insignificant” framing lumber is in housing construction. USLC said the same thing stating that lumber makes up only 2 percent of the cost of a new home—which in 2018 stands at $368,500. Framing lumber isn’t the only wood material that’s used to construct new homes. Plywood, which has zero duties imposed on it, flooring, and other timber products are also increasing in price. New York-based specialty wood-product manufacturer Hudson Company said the niche wood market has been affected as well. Two of its most popular reclaimed-wood products, both of which feature Canadian imported lumber, have both been impacted dramatically, says owner Jamie Hammel. Sales of silver pine siding are down by 60 percent, while hand-hewn beams are down 40 percent. The timber tariffs against Canada were among the first official duties placed on another country by the U.S. government since Trump took office. In the ten years since the Softwood Lumber Agreement (SLA) was established in 2006, the U.S. Commerce Department has allowed Canadian companies to sell lumber to the U.S. market at subsidized prices, lifting previously countervailing and anti-dumping duties as long as prices stayed above a certain figure. The SLA expired in 2015 and since then both countries have been unable to negotiate a new deal. On behalf of the NAHB, Logan said that his organization doesn’t foresee a new Canada-U.S. deal happening in the near future.